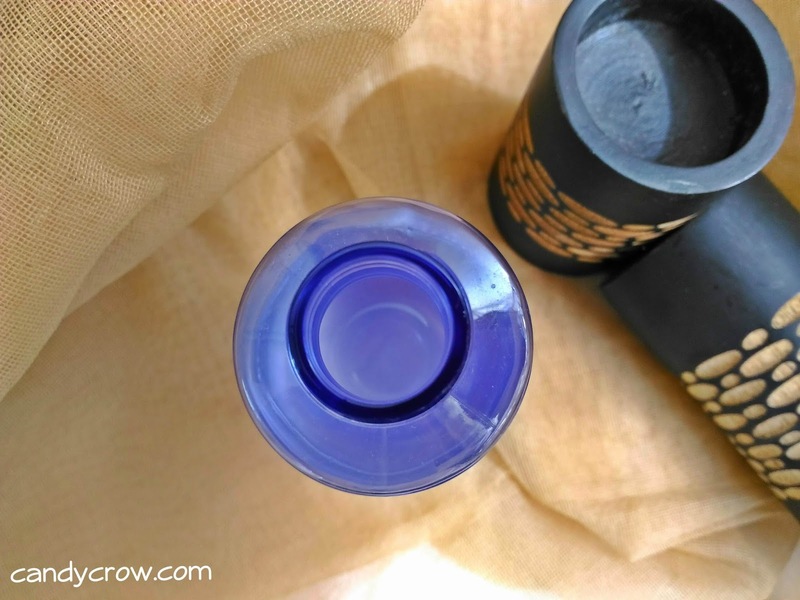 I am a big fan of eyeliners, this makes eye makeup remover a must for me. So far I have tried out Maybelline, Lakme and Rimmel London eye makeup remover. 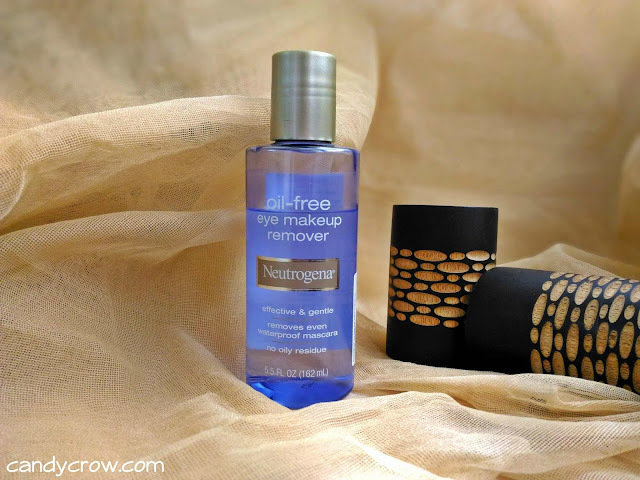 Recently I came across Neutrogena oil free eye makeup remover, without a second thought I gave it a try. Neutrogena oil free eye makeup remover is a dual phase 100 % oil free liquid remover, the liqid gets activated when shaken well. The remover is blue in color, odour free and comes in a open type bottle without any stopper, you got to be careful while taking out the product or you might end-up wasting it. It removes waterproof eyeliner and mascara without any tugging or pulling. It has aloe and cucumber extracts, it is gentle on eyes and doesn't sting. 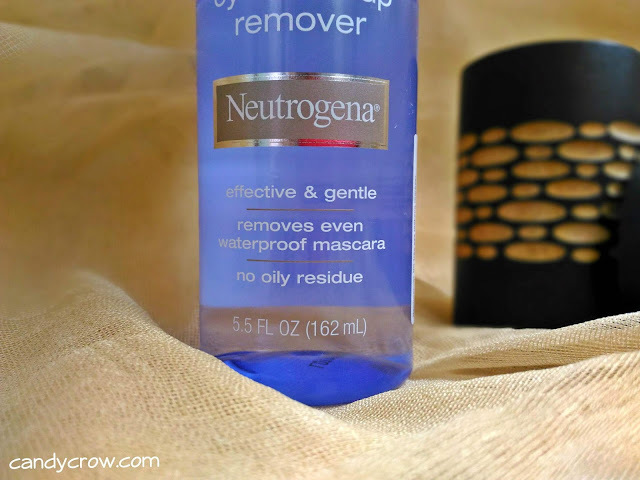 To remove waterproof mascara I soak a cotton ball with remover, keep it on my eye lash for a few seconds and gently remove it with a wiggling motion. 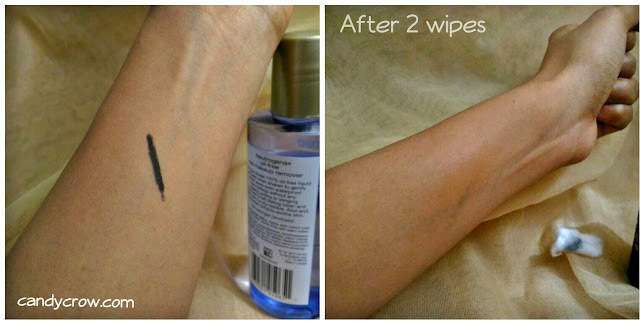 It leaves a mild oily residue which goes away after washing the face with a cleanser. Even the toughest kajal gets removed easily in two swipes without tugging. It can also be used to remove lip makeup. Very little product is enough to completely clear up the eye makeup. 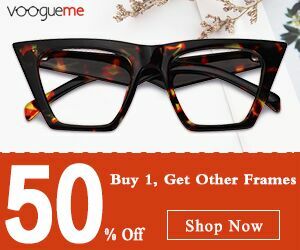 It is affordable and easily available. It is a Big Yes! 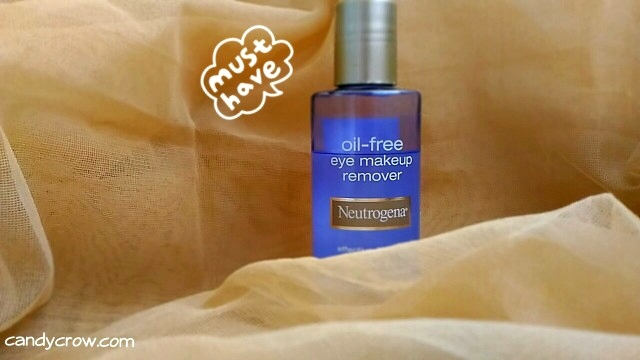 Neutrogena oil free eye makeup remover is gentle on eyes, removes eye makeup like a dream. It is pocket friendly and more effective that its competitors. Only down side is the packing, hope they will add on a stopper to it soon. 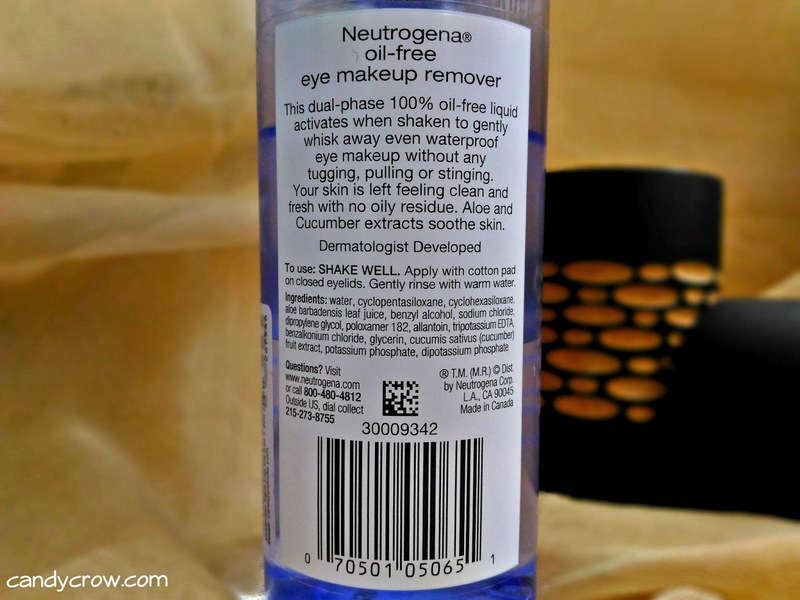 In a nutshell, it is one the best budget friendly eye makeup remover that I have used so far, a must have for eye makeup Lovers!